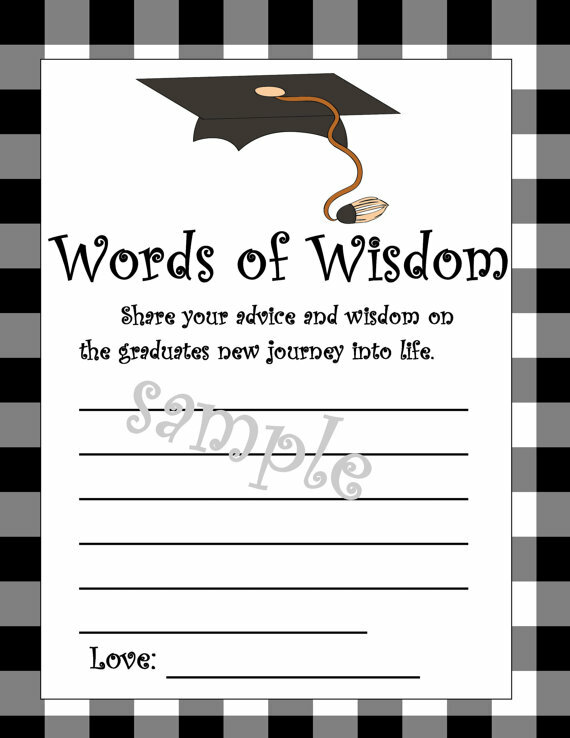 Graduation is a very special time in one's life, why not celebrate with fun and cute printable party items. So easy-just print as many as you need and make your party favors. Once order is received item will emailed to your email on your paypal account within 48 hours of purchase. 2016 now available. 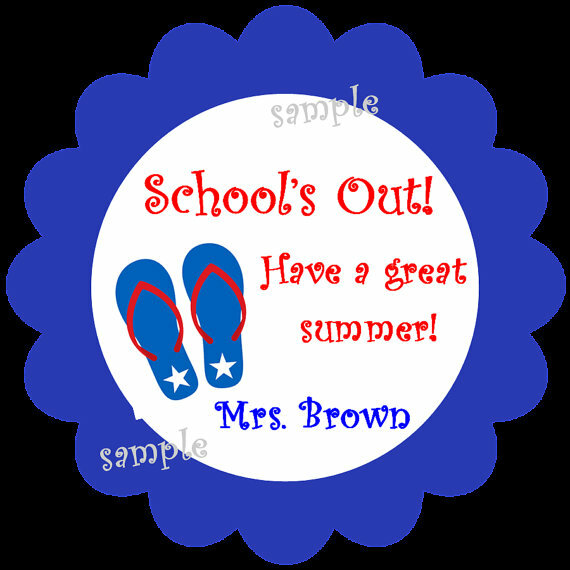 Now you can print your own graduation party favor bag toppers. Fits 3" wide cello bag that you can find any any craft stores in the cake decorating section. Fill with cute candies or homemade goodies for your graduation party. File will be emailed to your email used with paypal account with 24 hours of purchase. Great idea for the new graduates, middle school, high school, college, etc. Let their friends and family share their own advice for the future and what they know. Will make great keepsakes for the graduates as well. This is a printable do it yourself file that will be emailed to your email on paypalThe measure 4 x 5", you will receive one file 8 1/2 x 11, with 4 cards per page. .
You can print on cardstock from your home printer, cut and all done! It's that easy. You will receive one file 8 1/2 x 11 page with 4 cards per page to print. Please do not copy or share this file, personal use only. enter a detailed description of your product. You can also order in my etsy shop at link below. 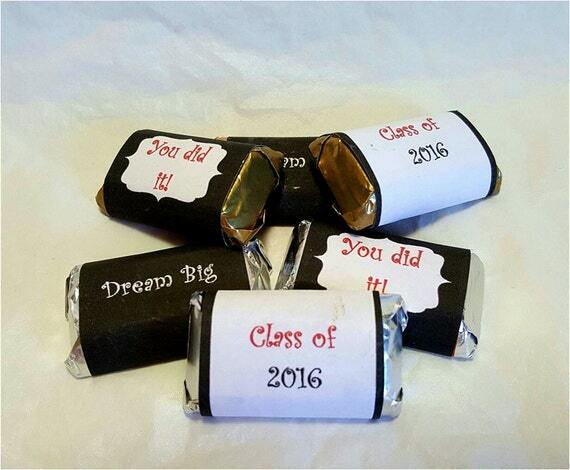 ﻿Click These cute mini candy bar wrappers make great party favors for a a graduation celebration. We will print and cut, then mail to you for wrapping your candies. . The wrappers measure 1 1/2 in. x 3 in. and fit Hershey's miniature candy bars. So easy and fun, just wrap candy and use glue stick to seal. 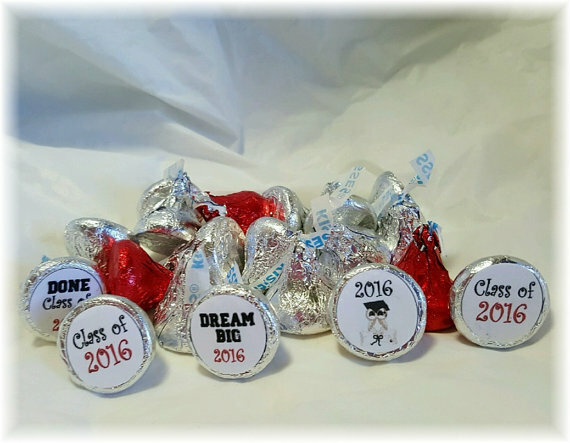 Celebrate the graduation with these fun and cute Hershey kiss or Rolo candy labels. 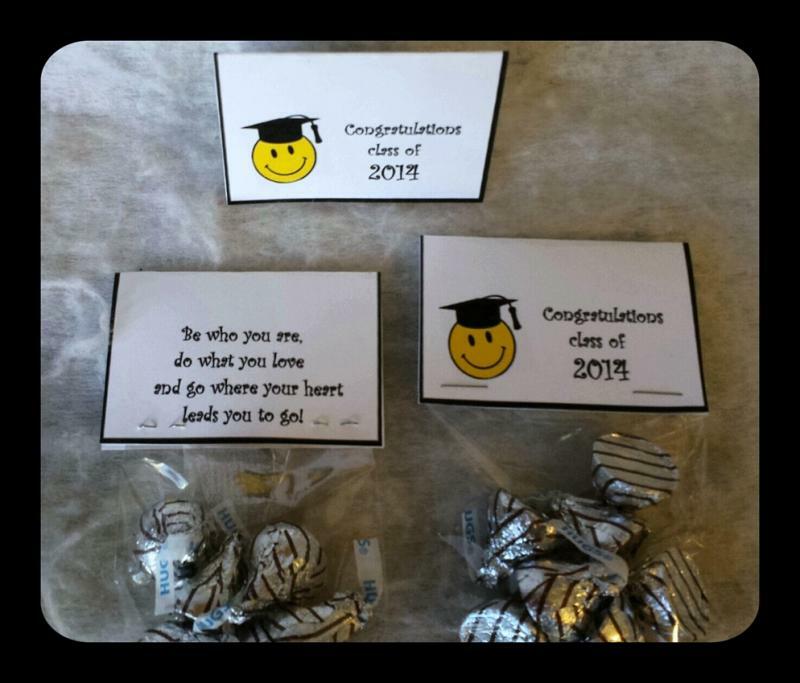 A cute and fun way to celebrate any graduation, So easy and quick-makes your party a little more special . Will fit Hershey kiss, Rolos, or mini Reeces Even cute on water bottle tops. This cute and fun printable 2" circle can be personalized with name or left plain. Please be sure to let us know if you want personalization. Great for teachers and students. This is a printable item that will be emailed to your email on your paypal account. Once personalization is confirmed. 12 tags on each page, print as many as you need. Great for gifts, tags, labels, or table decor. School days, school days! 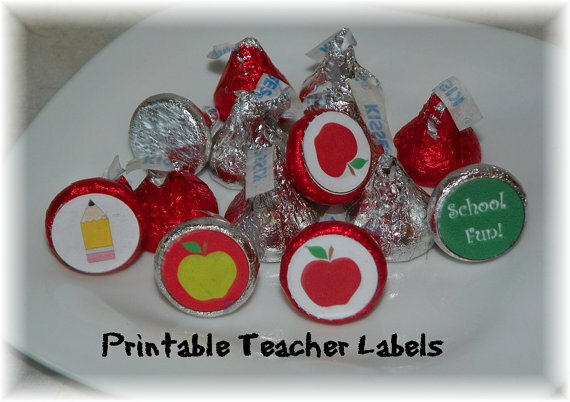 Celebrate your next party or give the teacher a fun little gift. A cute and fun way to celebrate many school functions.. So easy and quick-makes your party a little more special. Stickers fit hershey kiss candy, rolo candy, and drink lids.